The Unisex LAT Heavyweight Cotton Tee is great for multiple occasions, especially when you can choose or create your own personal design! 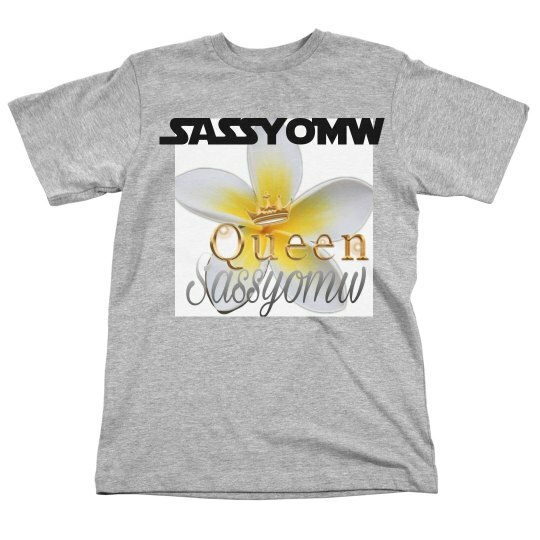 Stay trendy, comfortable, and stylish with this t-shirt made just for you. Choose your favorite color and add a personal touch to make your next occasion even more special.